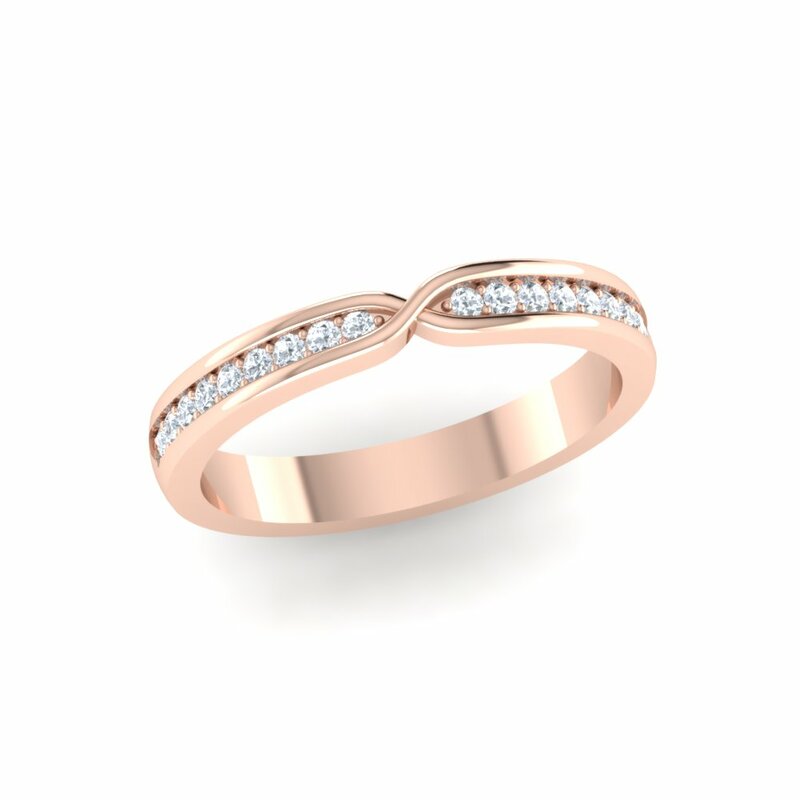 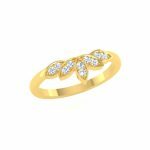 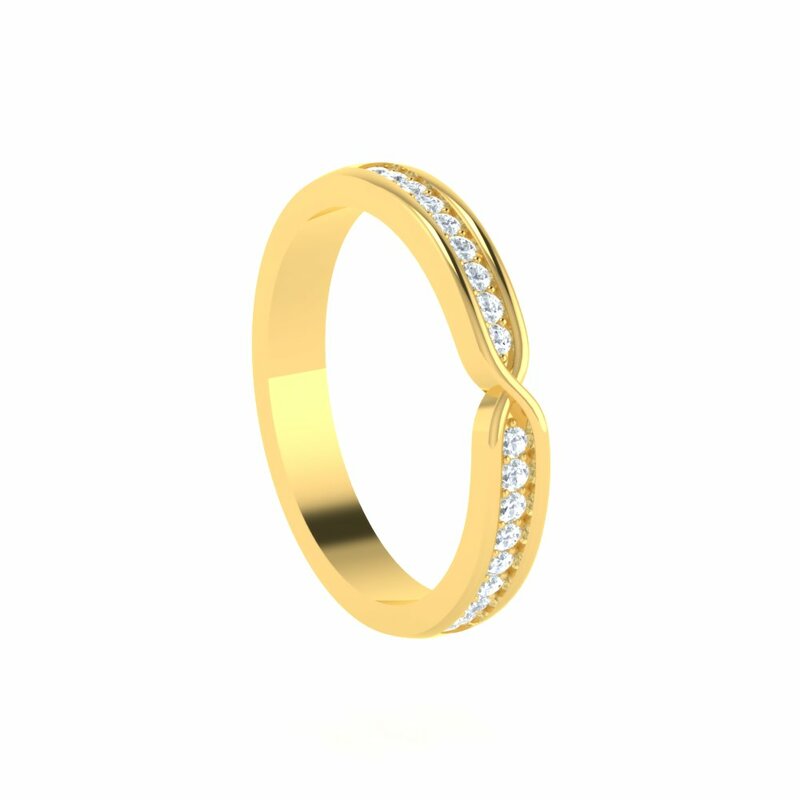 Buy Yellow Gold 22K Gold Wedding Band Online at AuGrav.com. 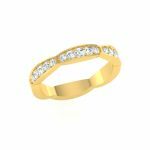 Free shipping , worldwide shipping, lifetime buyback guarantee. 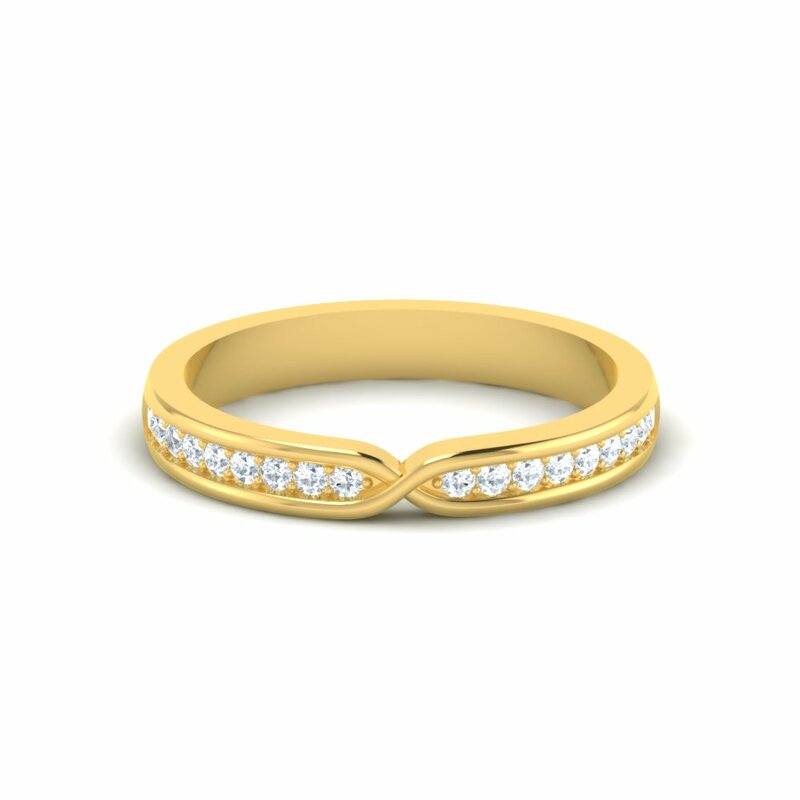 Stacked Wedding Rings Trend Overall rating: 4.7 out of 5 based on 235 reviews.